We’re excited to release our six-week Love God Greatly The Road to Christmas Study Journal! You’ll receive our easy to follow reading plan, weekly reflection questions, prayer & praise section, as well as plenty of room to journal your daily, personal SOAP reflections as you dive deeper into God’s Word! These beautiful, journals even include a recipe for you to try with your friends from one of the many countries Love God Greatly serves! There are several women in Jesus’ family tree. They are normal women. Broken women. Women willing to allow God room to work in their lives. And through their stories we can see the themes of God’s redemption, grace, and salvation. During the busy holiday season. 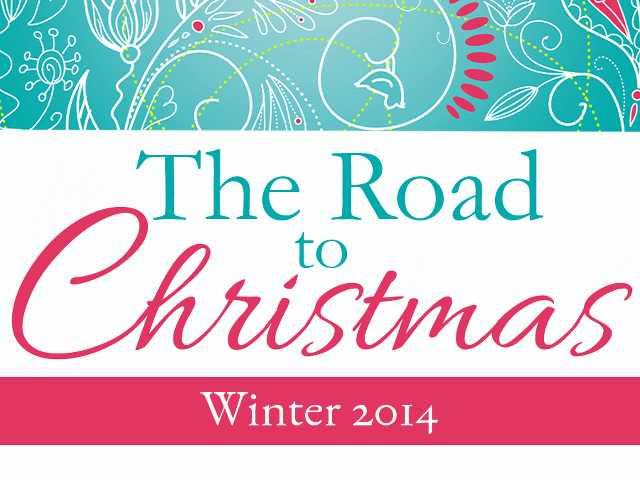 The Road to Christmas online Bible study is an excellent way to focus on the gift of our Savior coming to the world. This study is ideal for use during the four weeks leading up to Christmas.